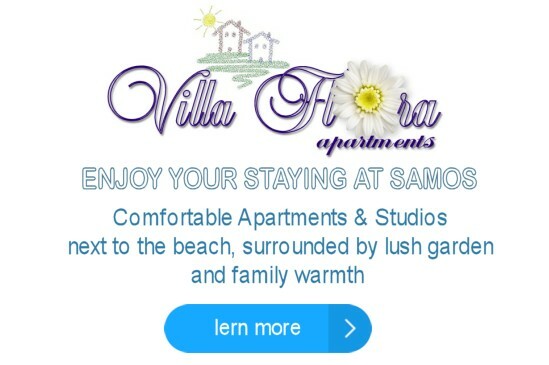 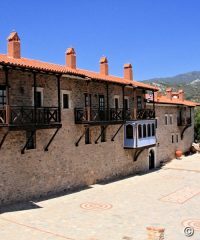 The Samian monasteries, monumental with harmonious proportions, where built in beautiful and evocative sites, witness for the deep religious feeling of Samians but also the expanded cenobitic monastic tradition of Samos. 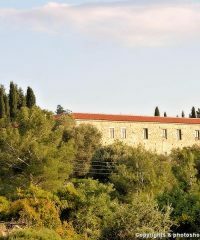 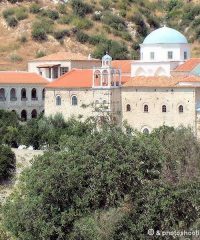 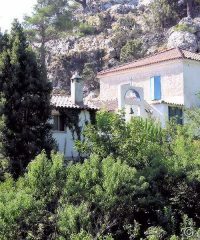 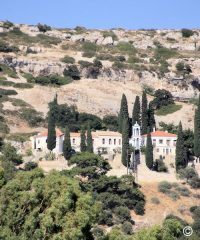 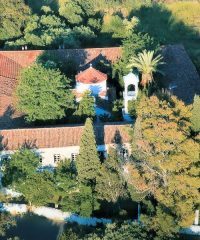 The monastery of Panagia Vronda (Greek Παναγία Βροντά = Virgin peal) or Vrodiani or “Kokkariani”, was founded in 1566 by the monks Iakovos and Makarios which was seeking to find a quiet place for their spiritual uplift. 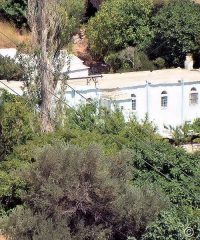 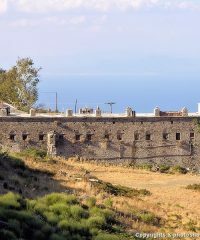 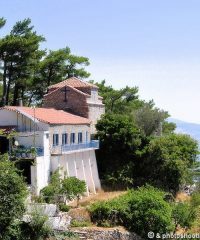 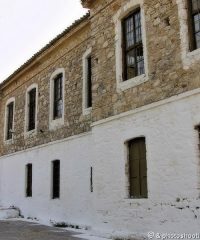 The ‘monastery of “Profiti Elia” (Greek Προφήτη Ηλία = Prophet Elias) founded in 1625 by the monks Neofilos and Gregorios, who were monks in “New Monastery” of Chios.